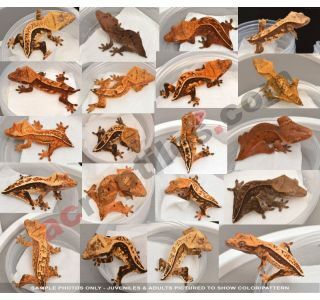 Home/High-End Wholesale Lots/High-End Wholesale Crested Gecko Hatchlings - Assorted Morphs - New Additions for 2019! Minimum quantity for "High-End Wholesale Crested Gecko Hatchlings - Assorted Morphs - New Additions for 2019!" 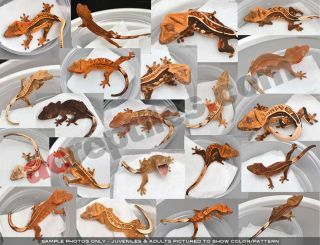 is 10.